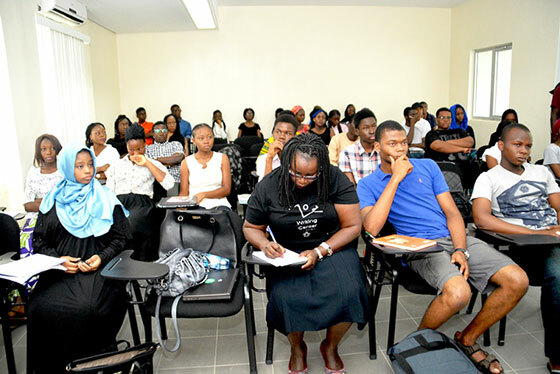 FG Planning To Introduce N350,000 Tuition In Universities? The Zonal Coordinator of the Academic Staff Union of Universities, Ibadan Zone, Dr Ade Adejumo, on Tuesday alleged that the Federal Government was making attempt to make students of federal universities pay as high as N350,000 for tuition fee. Adejumo said this while addressing members of the Correspondents Chapel, Ibadan. He said it was vital for ASUU to let the public know that there could be labour crisis in the federal universities in the country, adding that the proposal led to the breakdown of the 2017/2018 renegotiation of the 2009 FGN/ASUU agreement. 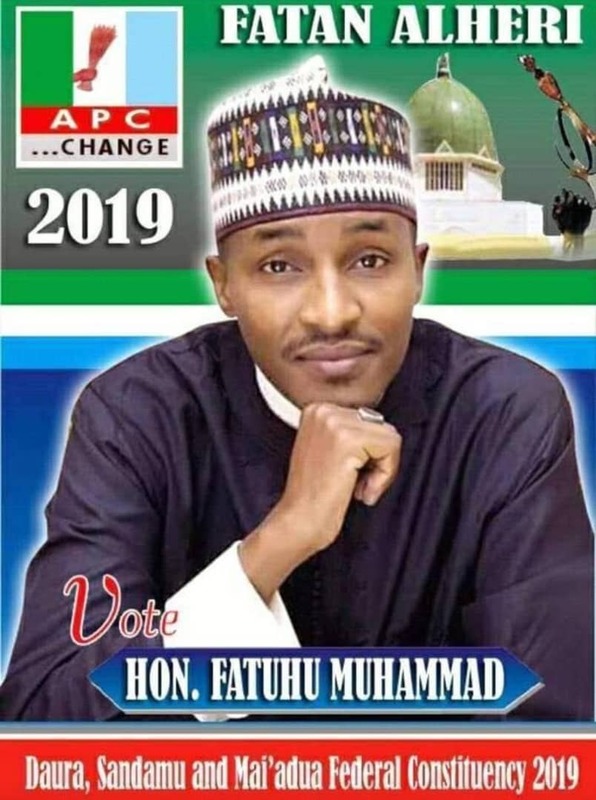 “It is no longer news that the renegotiation, which the Minister of Education, Mallam Adamu Adamu, promised was going to last for only six weeks, has broken down. “The reason for this very unfortunate development will appall most Nigerians. First, the leader of the government team, who was supposed to be an arbiter between the parties, assumed an arrogant attitude that sought to foist a predetermined mindset of government on the union.